Looking for the Bayked Festival Promo Code San Diego event ? We have your discount Bayked Festival Promo Code San Diego. 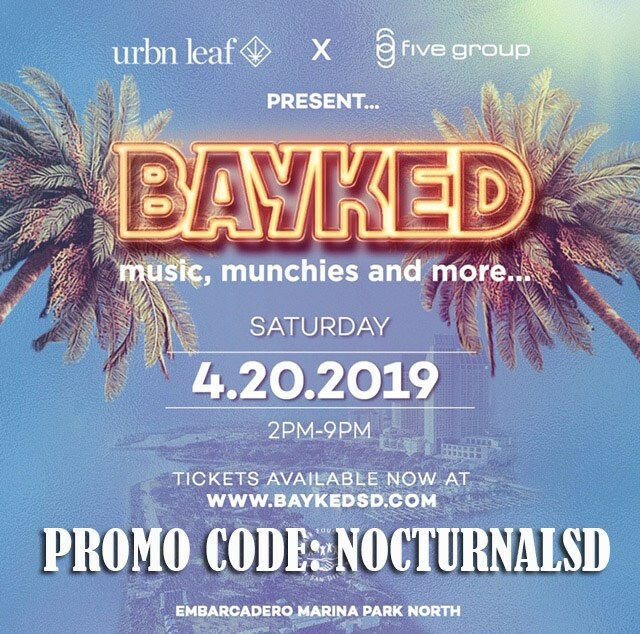 use the Discount Promo Code “NOCTURNALSD” for discount tickets to the Bayked By the bay music festival down in the Embarcadero Marina North the April 20th 2019. 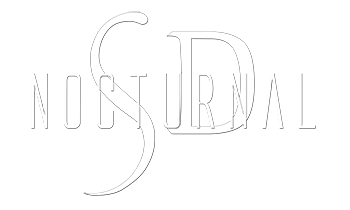 Check out all of the live music in San Diego, Food, Drinks, and Sponsors like urbnleaf san diego.